bringing together people and teams who work in public sector digital in the Midlands and beyond. Public Sector Digital Midlands was the idea of Jane Fallon, Head of Digital at Office of the Public Guardian, part of Ministry of Justice. Frustated that so much emphasis and funding was going into London, and essentially skipping over the Midlands area, she decided that more could be done to showcase the area. 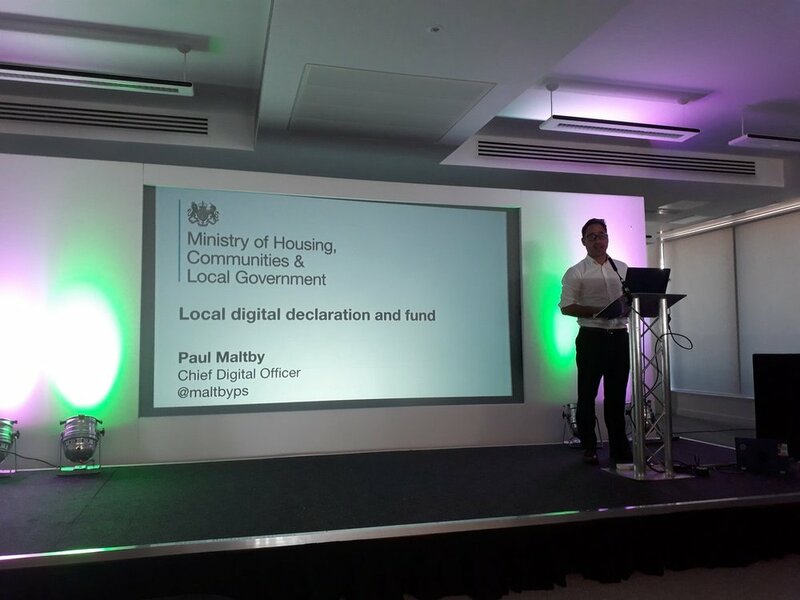 An inaugural conference, held on 27th September 2018 saw over 200 people from local gov, public sector and private sector digital teams all come together under one roof. We welcomed Mayor of the West Midlands, Andy Street, as keynote speaker, as well as Kevin Cunnington from GDS. The event showcases the brilliant digital teams located in the Midlands who are transforming public sector industries, from central and local government to the NHS, from the police to education. 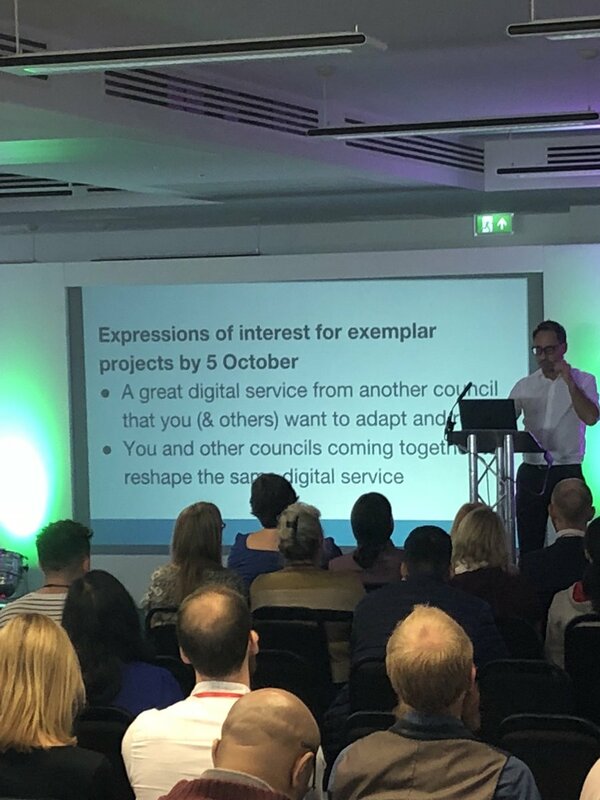 There were interactive sessions, panels, networking and great talks on the exciting work that is going on in the region, by digital teams who have already made the Midlands their home. GDS is in the Midlands! 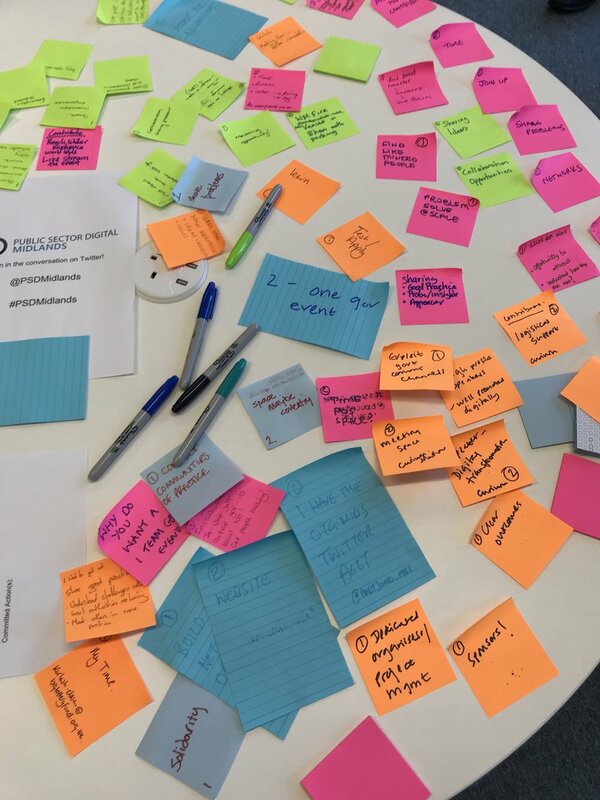 The Government Digital Service (GDS) has launched some GDS Academy pop-up sessions in the Midlands to provide the training and digital skills you need to transform public services. Lara Stevenson is the GDS Academy's Business Manager. You can follow her on Twitter @LaraSt11.